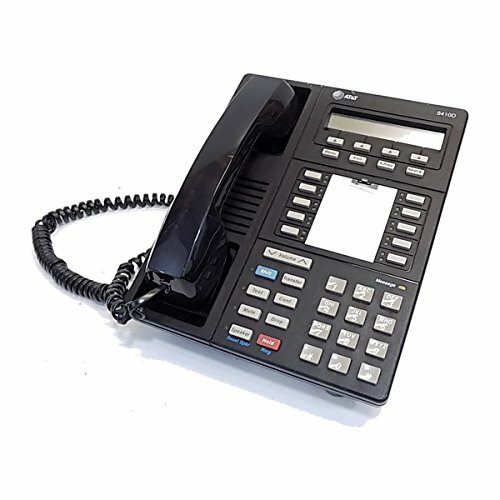 The Avaya Definity 8410D digital phone has ten programmable speed dial buttons and a high quality speakerphone for hands free use. The phone also has an easy to read alpha-numeric display and speed dial programs that can be configured to perform a variety of tasks based on individual user preferences. The Definity 8410D phone increases user productivity, with features that enhance communications. The 24 character LCD display also maximizes ease of use. If you have any questions about this product by Avaya, contact us by completing and submitting the form below. If you are looking for a specif part number, please include it with your message.